Want to Lose Weight, Omaha? There's a Gadget for That! Want to Lose Weight? There’s a Gadget for That! Every day people are looking for new and innovative ways to lose weight. Working out can be hard and time-consuming especially if you live in a busy area like Omaha, Nebraska. 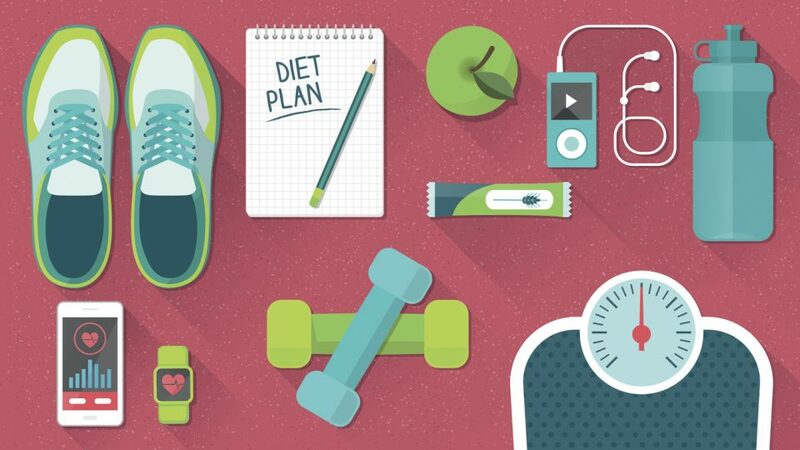 There are a variety of different gadgets on the market to help keep individuals on track with their weight loss goals. Below are just three of the top devices on the market that can help you lose weight and help you to see more results. A fitness tracker is one of the best gadgets to help you lose weight. Not only do they keep you accountable for being more active but they also keep track of the activity you do. Trackers typically track how many steps you take throughout the day. It is an excellent way to know how much exercise you are getting in. Fitness trackers can also track your calories and other types of things. Fitness trackers are also an excellent way to compare your workout and fitness routine with friends and family. A smart scale, one that connects to your mobile phone, is a good way of keeping track of your weight loss journey. It instantly records and tracks your weight, so you know how well you are doing. Many Smart Scales will also calculate your BMI, your Fat Content, Water Content, and even your Body’s age. If you are 35 years old and your scale thinks you are 50, you may need to set a goal of getting your “health” age back to normal instead of obsessing over pounds! Streaming Music Players & Smart Phones can be one of the best gadgets to help you lose weight. Not only can you use these to track your weight loss goals but it is also an excellent way to keep you motivated. Music is one of the main motivators for those interested in working out and exercising. Not only does it help get your blood pumping but it also helps get your body moving. Although there are many different gadgets on the market to help you lose weight these are just three of the top devices. These gadgets along with a great diet and exercise routine will have you reaching your weight loss goal in no time.